Singapore financial technology start-up SingX Pte Ltd has launched a cheaper, faster and more convenient online remittance platform, which charges consumers a fraction of what they typically pay for overseas money transfers. Backed by some of the region’s most experienced bankers who have worked for financial institutions such as American Express and DBS Bank, SingX’s foreign exchange platform can help consumers and small and medium-sized enterprises save up to 90% of typical remittance charges. The charges, averaging about eight per cent according to World Bank data, are often not fully transparent to customers. They include cable fees, bank commissions and mark ups on exchange rates. SingX cuts these charges and brings in full transparency. It offers live foreign exchange rates, rates at which banks transact with each other, and 2 customers pay a small transaction fee of 0.5% which is disclosed to the consumer upfront. 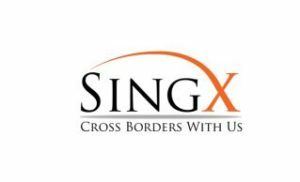 SingX launched its Singapore – India service in mid-January, allowing Singapore-based consumers to transfer funds to India. 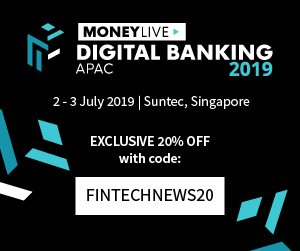 It plans to expand its platform to allow money transfers from Singapore to Malaysia, Hong Kong, Australia where it also holds licenses, and other countries. A 2016 report by the Boston Consulting Group commissioned by the Society for Worldwide Interbank Financial Telecommunication, estimates cross border payments at US$30 trillion and growing at 10 per cent. The estimated revenues from cross border payments are US$300 billion. 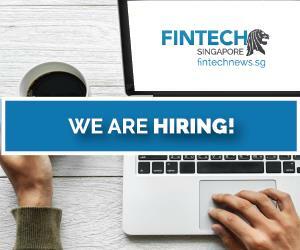 SingX’s Principal Founder and CEO Atul Garg said: “SingX wants to create the Airbnb of global payments with Singapore’s first peer-to-peer foreign exchange platform. Mr Garg has over 25 years of banking and payments experience mostly with American Express and Bank of America. Prior to starting SingX, he was Amex’s Group General Manager responsible for managing the Amex’s payment franchises in Korea, India, and several emerging markets. 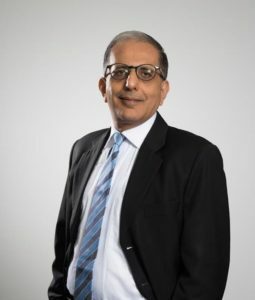 He grew the market share of Amex’s Korean payments business from one per cent to five per cent; and accelerated its growth in various emerging markets including Indonesia, India and Vietnam. Mr Garg, an Indian national who took up Singapore citizenship, has deep knowledge of Asia, having lived and worked in India, Hong Kong, Indonesia and Singapore. SingX’s other shareholders are veterans in the banking and payments industry with more than 60 years’ combined experience. Former DBS managing directors Rajan Raju and Edwin Khoo also serve as the company’s advisors. SingX’s platform is simple and user-friendly. Customers can register for an account on the company’s website. 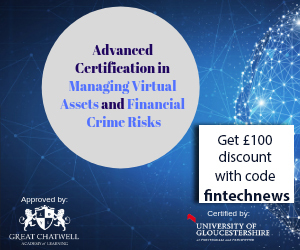 Upon submission of documents and a face-to-face verification at the customer’s convenience, his account will be approved and he can start using the service. The customer can initiate a transfer on SingX’s website by simply transferring the amount into SingX’s bank account. His recipient will receive the money in his country within hours after funds are received from the customer. Mr Garg said SingX, like the bigger banks, has implemented a host of technology security measures and takes the safety of customers’ personal details very seriously. It has implemented two-factor authentication, and secure data transmission methods. It has also partnered with licensed remittance operators in each country which are licensed to do remittance transactions by the central bank in their respective countries. SingX’s sister company Transfer Easy Pte Ltd is licensed by the Monetary Authority of Singapore. 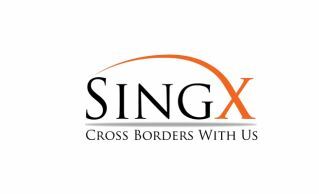 SingX also holds remittance licences in Hong Kong and Australia.